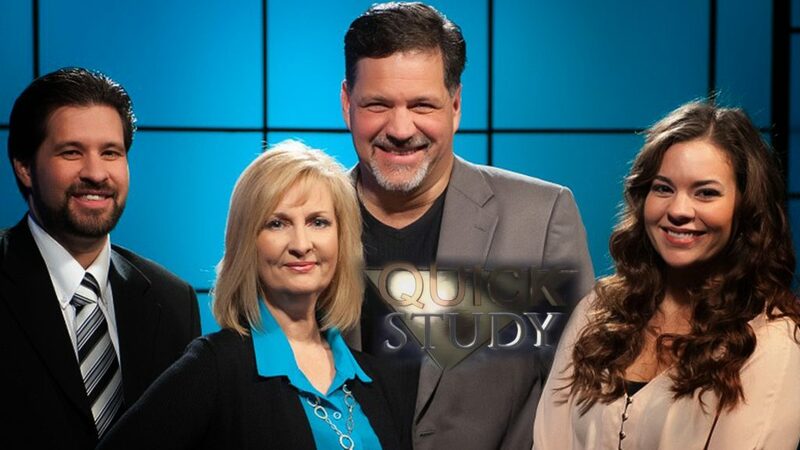 Quick Study is a program designed to guide you through the entire Bible, from Genesis to Revelation, in one year. 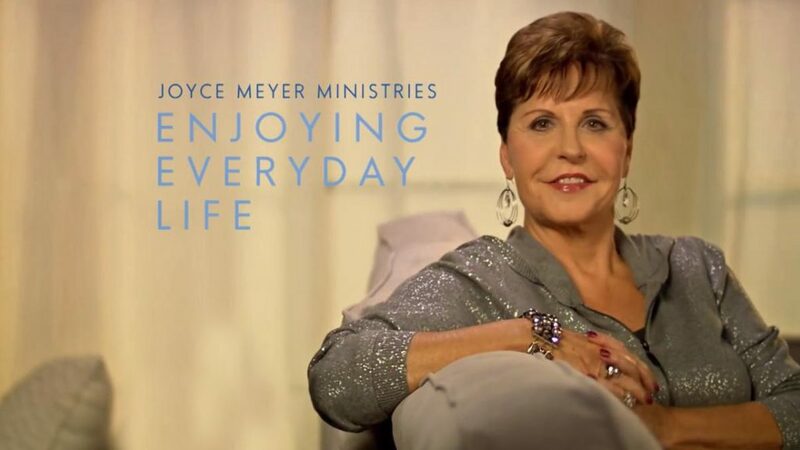 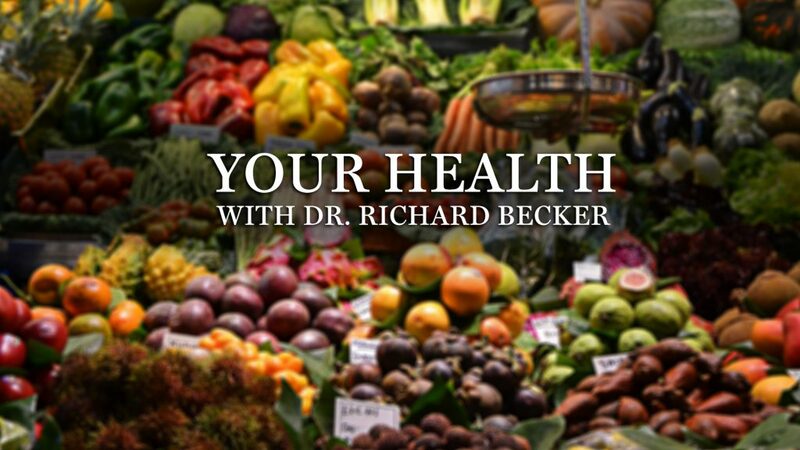 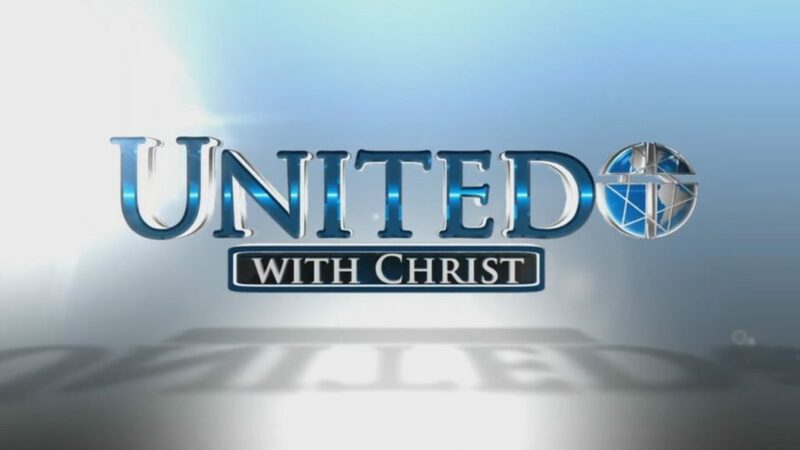 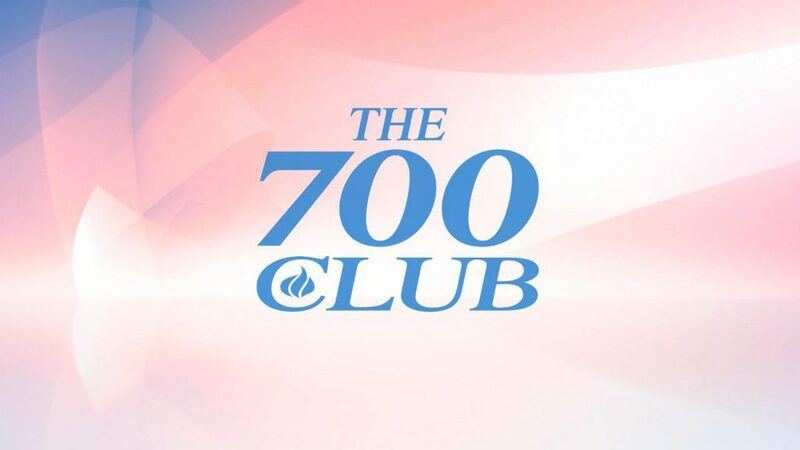 Hosted by the Hembree family, join Rod, Janice, Ryan and Corie in this thirty-minute daily devotional show that will change the way you see and read the Bible. 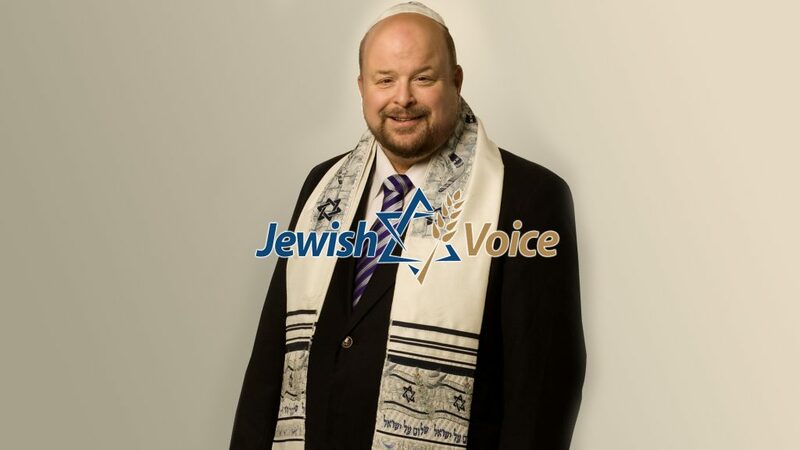 Jewish Voice with Jonathan Bernis is a half-hour program with inspiring guest interviews and anointed Bible teachings. Jewish Voice educates viewers in the U.S. and abroad on the Jewish roots of the Christian faith, Bible prophecy, and world events relating to Israel and the Middle East.